Word4word February 2012 from Jorge Lizalde on Vimeo. Calling all actors and performers! Do you want to work with some of the top theatre companies in the UK? Want to expand the range of skills on your CV? If so, The Hijinx Residencies are for you. After an exciting first call for proposals and an amazing voting phase, National Theatre Wales are currently accepting submissions for ideas for 'Assembly 2'. The new ‘Assembly’ is developing into democratically elected projects to be delivered across the breadth & width of Wales. Two new products have arrived in the National Theatre Wales Shop today. 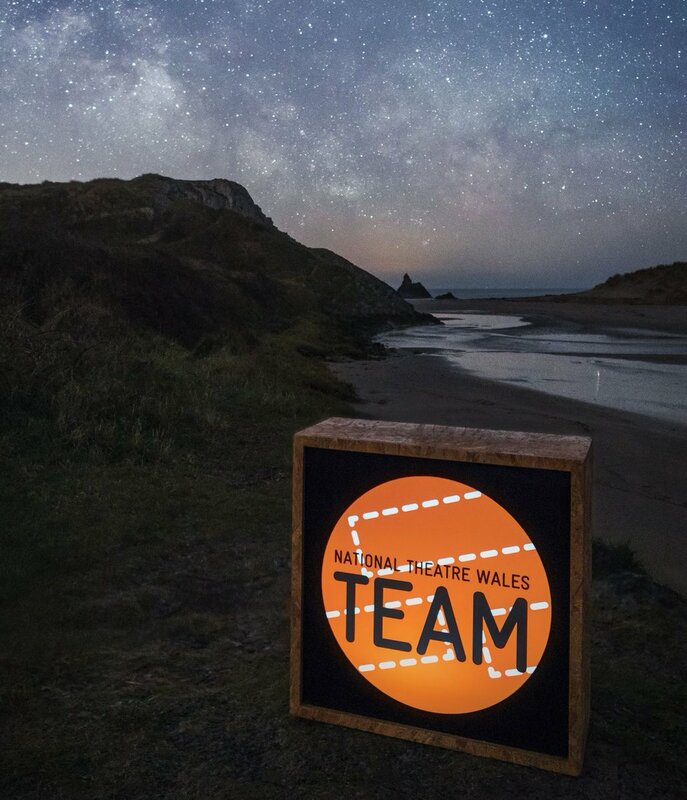 National Theatre Wales are seeking an individual with experience of events promotion and marketing to support our marketing campaign for NTW18 'The Radicalisation Of Bradley Manning' throughout Wales. Just spotted this and I thought it would be good to share here: Architect Rob Firman, who worked on the Millenium centre in Cardiff has travelled around Wales exploring all the theatres and performance buildings in Wales. Expecting to to find around 30, he eventually documented 111 still standing, and another 46 which had been demolished!! I always look forward to site visits. Even when they are likely to end in disappointment, they are still revealing. The collective decision to step beyond the theoretical that provokes them is always helpful in itself. Looking for somewhere to meet, a place where our intentions might actually happen - in reality - requires a pragmatic engagement with what we might really be doing that can only clarify. Hello, I've been asked to pass along the following information (see below). Basically, The Yard theatre in East London has a number of opportunities for productions this year. It's programming its main season at the moment but will also be hosting a couple of short festivals, including The Theatre of Great Britain in which they would particularly like some Welsh representation. 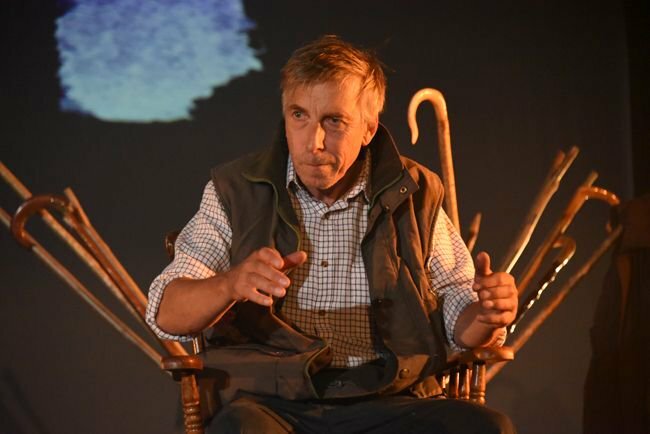 Adolygiad 'Sgint' gan Bethan Marlow/ Bethan Marlow's 'Sgint'- A review.